Hi, folks, this is my third post about how to earn money from Facebook from groups and pages. Well, I am in the internet marketing field for more than 4 years, and I know all ways to make money from the web without any investment and social media is one of the best ways to make money on facebook without any investment. I am using the word make money without investment again and again because it is possible to earn money from the internet. Before going into my guide, one can think it is not possible to earn money from facebook for those folks here is my latest posts about best strategies to make money on Facebook. you can re-check this page whenever if possible. Why I suggest you not to use your profile because I do want you to be on safer side. After creating a Facebook profile search some popular groups in facebook like “Join me USA” or search some favorite groups and participate. After joining the group, start to join in some conversations and comment and please don’t spam by commenting highly. Soon after joining you are going to receive friend request daily, and it will increase eventually and wait some days or weeks to make minimum 3000 friends in your profile and note that you can accept only 5000 friend requests. After reaching desired friends, the next step is to make a fan page. Niche is nothing but service or product that occupies a special area of demand. You can be any niche you want to promote it may be some products like weight loss formula, air cooler, Beauty products, etc. After choosing a niche, the next step is to create a Facebook page on the topic or niche you are selected. Design beautiful page by selecting a proper picture and background. After creating an excellent Facebook page based on your niche, it’s time to get likes to gain popularity. Here is the best method to invite all your friends to like the page. Install this extension and follow the steps as it says. And after inviting all your friends to like the page, it takes some time to get likes to the page. So wait for some days and Once you have a minimum of 1000-1500 likes of your page it’s time to make money on facebook with that page. An affiliate account is required to promote your products by placing the links in the page or posting the links to the groups. Top affiliate websites are Amazon,eBay and Clickbank and these are trustworthy sites. So join in any of these websites as an affiliate. How to join as an affiliate? How to find the products in affiliate site? It is the final step to make some big money on Facebook, and this is the method where you can bring a huge lot of traffic from several groups to your Facebook page. It’s hard to find several groups by the same niche and why it is the toughest part is that you don’t know how many groups exists with the same niche and which is popular amongst them and for this method you need at least 100+ groups with high active members. Top most paid app used by Facebook advertisers to bring sales using this tool. 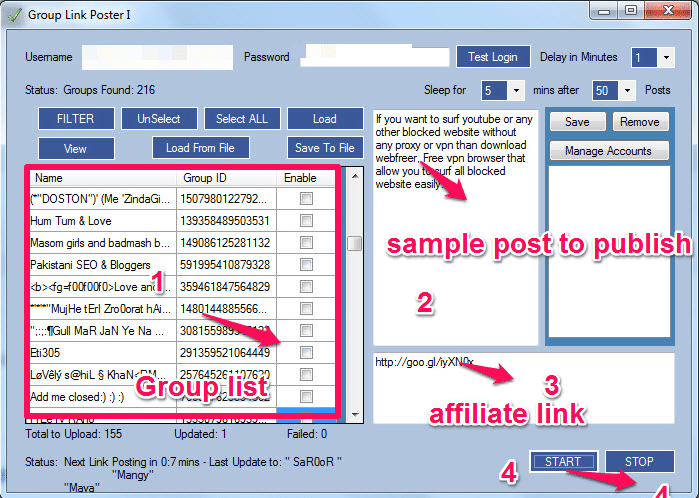 Ninja Blaster is the best tool I have ever used, and the tool got many features like group posting, group joining. You can find any niche by searching with the name in search box. Can set a time delay between joining several groups one by one so it makes Facebook believe that you are not using any bots to join groups. Auto poster feature makes you set any time and date to publish a post in future. Use this Tool to join several groups and wait for the admins to approve your request. Once they accept your request don’t start to post in the groups immediately, don’t do anything for two days. After two days it is the time to promote your products in that group and do not spam by posting the links several times in the same group. To do that Open Ninja Blaster and Log in with your Facebook account and select the groups to post. Type some lines add some Pictures and finally place the affiliate link in the post and then click start to post in multiple groups. That’s all and give a time break and go and just relax in the bed even take a cup of tea or coffee. All may think that how to make money from Facebook groups and pages. But they lack the best method to earn money from facebook, so I gave the best way to make money from the facebook page. This way of making money from Facebook is golden opportunity for all so take advantage of it. And without traffic, you cannot make a penny and some of them paying a huge amount to buy traffic to promote their niche products. 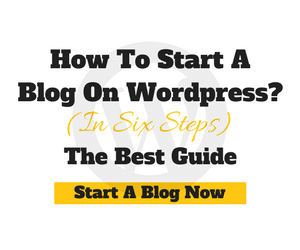 This method works 100% sure and you will get a massive amount of social media traffic to your website. Read: Learn how to make money on Quora by writing answers. 4. 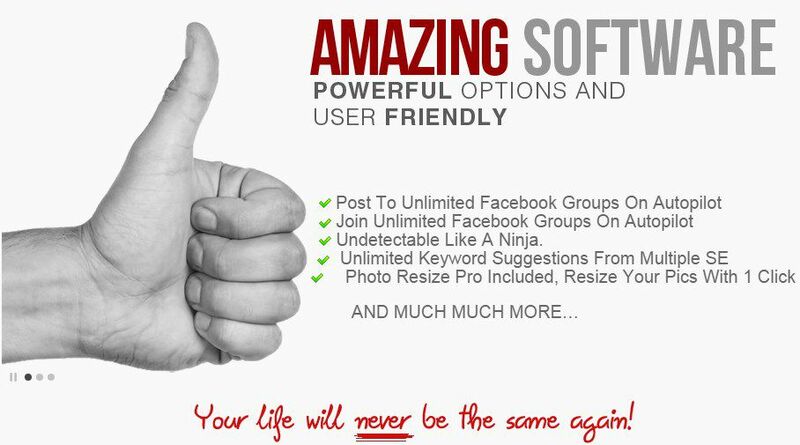 Join affiliate account and choose a most popular product based on your niche. 5. 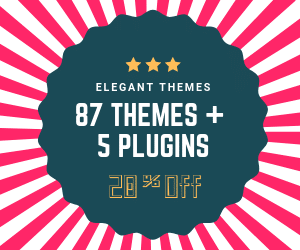 Create a beautiful post with an affiliate link to promote. 6. 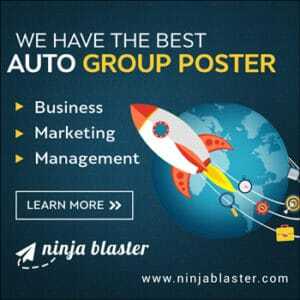 Use Ninja Blaster and publish the post in all the groups. 7. And start to make money from Facebook. 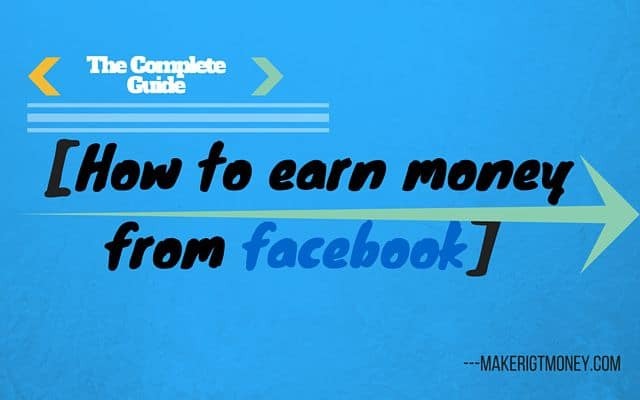 I would suggest this guide about how to make money from facebook to everyone and i have written my best and covered all topics regarding making money from facebook page and how to sell affiliate products smartly. So learn and make use of it and if something is missing in this post or any doubts regarding how to earn money from facebook drop your queries in the comment section i will help you. Today I downloaded Facebook group Joiner , and I’m joining more than 4000 groups..
Than I wait the approval and then I post my Affiliate Page..
That,t a good idea. Best of luck.